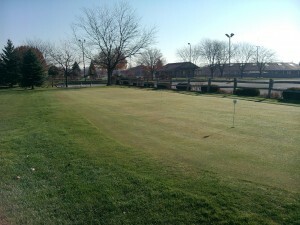 Welcome to the Golf Performance Institute of Toledo (The Golf PIT). Our mission is to provide you, our customer, with the ultimate experience in a golf practice facility. 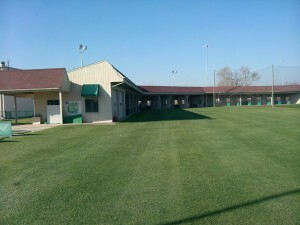 The Golf PIT is now located at the McDivots Golf Center at 6200 Angola Road in Holland, OH. 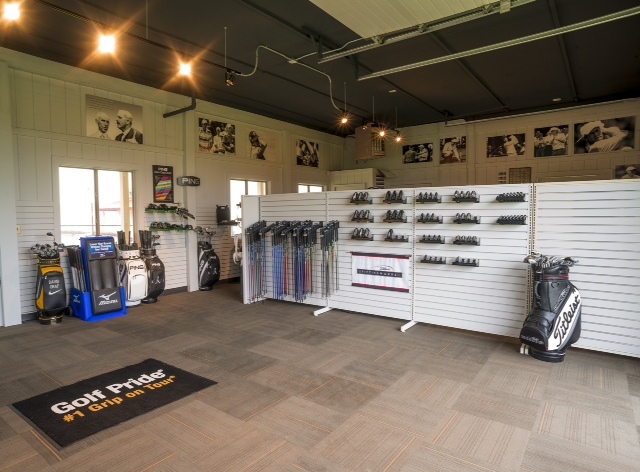 The practice facility at McDivots includes a 15 acre driving range with 40 grass hitting stations, two indoor heated Teaching and Club-Fitting bays, and a short game facility with a practice green and bunker. 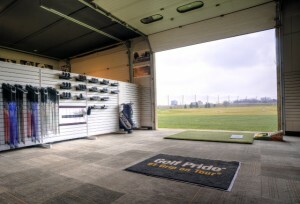 The Golf Performance Institute of Toledo has been selected as a 2013 Golf Range Association of America Top 50 Range in the Stand Alone Category. 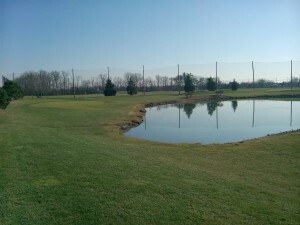 © 2012 PIT Golf. All Rights Reserved.